One year ago, after a month of hard work by our dear friend Mary Shaffer (Inscape Web Design) and Sr. Cecilia Maria, we officially launched our new website! If your Lenten resolution was to give up sweets, perhaps you can’t enjoy a celebratory cupcake, but we hope you’ll join us anyway in thanking the Lord for the past year of promoting vocations and spreading the love of Jesus Crucified around our little corner of the internet. 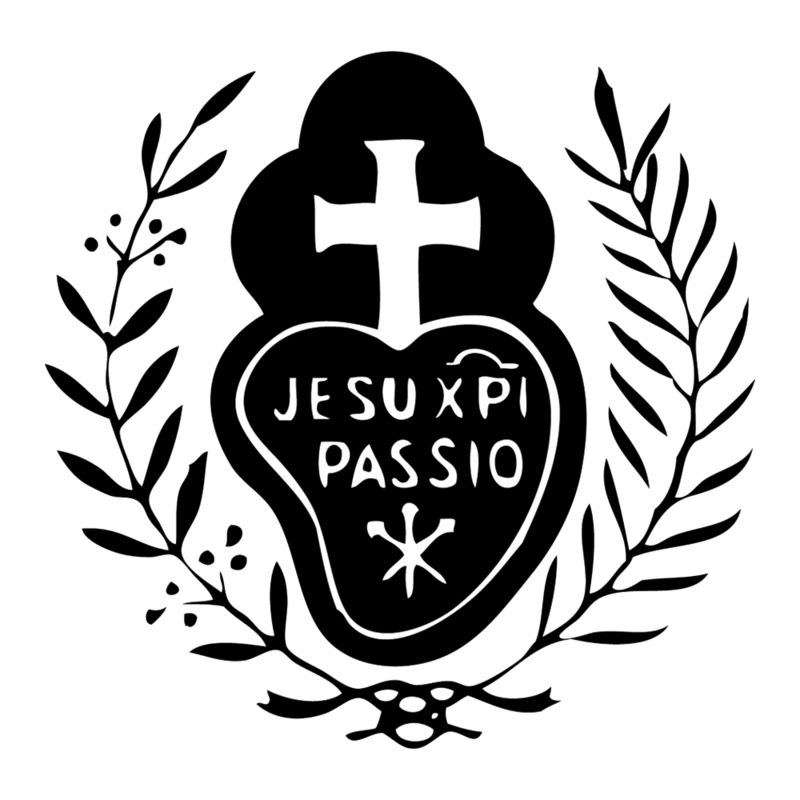 In case you missed them, now’s a great time to peruse our Web Wednesday posts which feature some of our favorite aspects of the website - a year later, we still love the Passionist World Map and continue to develop many other pages of content.